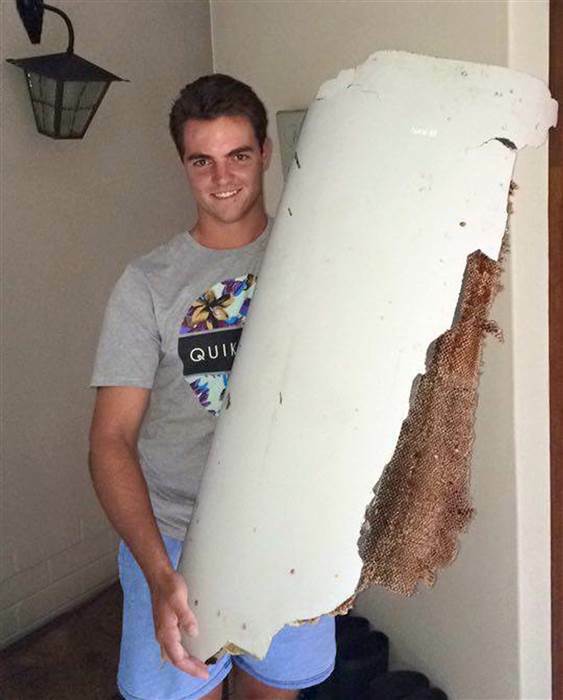 Earlier this morning a South African radio station posted a story about a local family that found a piece of aircraft debris while on vacation in Mozambique in December. 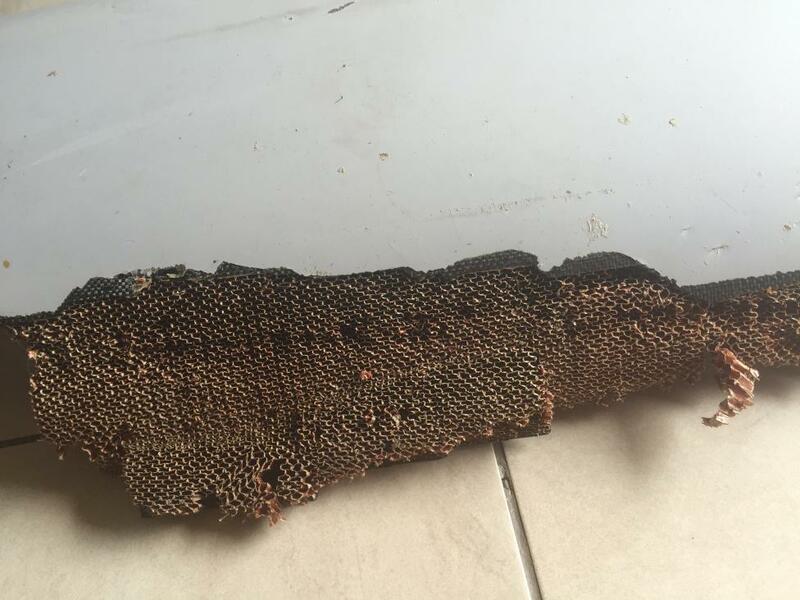 18-year-old Liam Lotter has told East Coast Radio Newswatch while they were on holiday in Inhambane in December – he and his cousin came across what he describes as the “shiny object” while walking on the beach. They brought it back to KwaZulu-Natal. 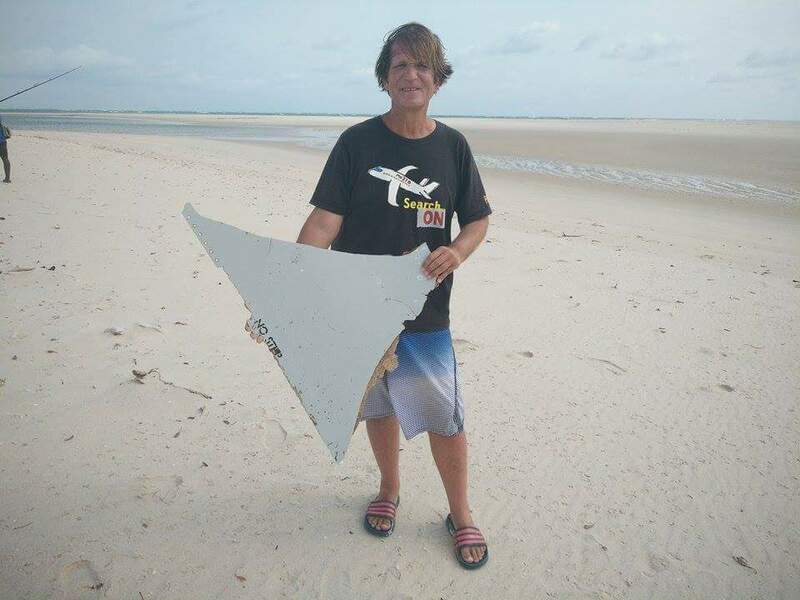 Lotter says it was only after seeing news reports last week about another piece of debris found on a sandbank off Mozambique that his family saw a possible link. Liam’s mother Candace Lotter has since been in contact with South African and Australian authorities. 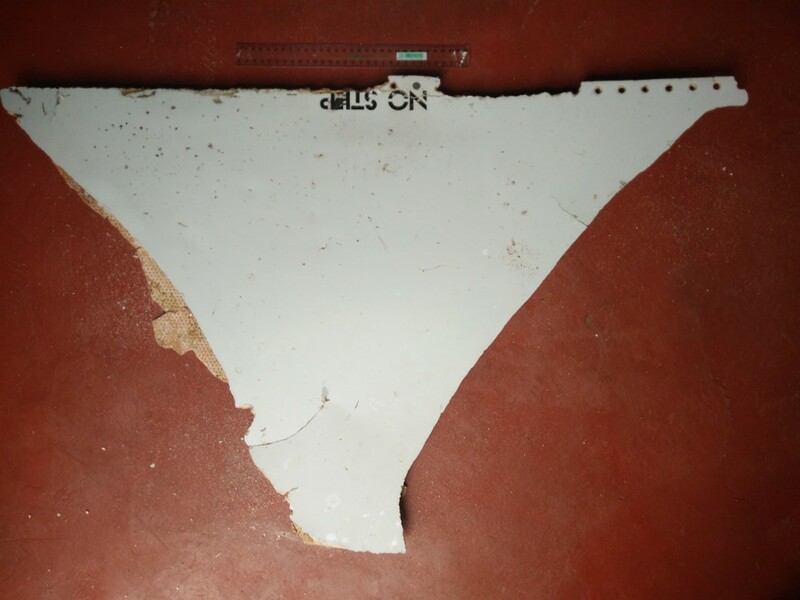 The code “676EB” in the top photograph refers to an access panel hatch in the right-hand outboard flap of a 777. The images below show the equivalent structures on the left-hand side. 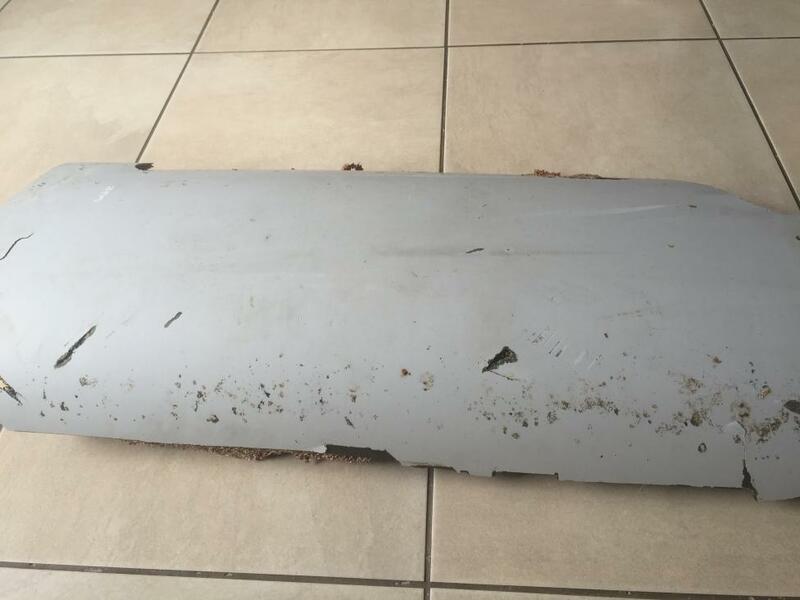 Given that no other 777 has gone missing at sea, and that the Réunion flaperon has been conclusively identified as coming from the missing flight, then it’s very hard to imagine that this part didn’t come MH370. 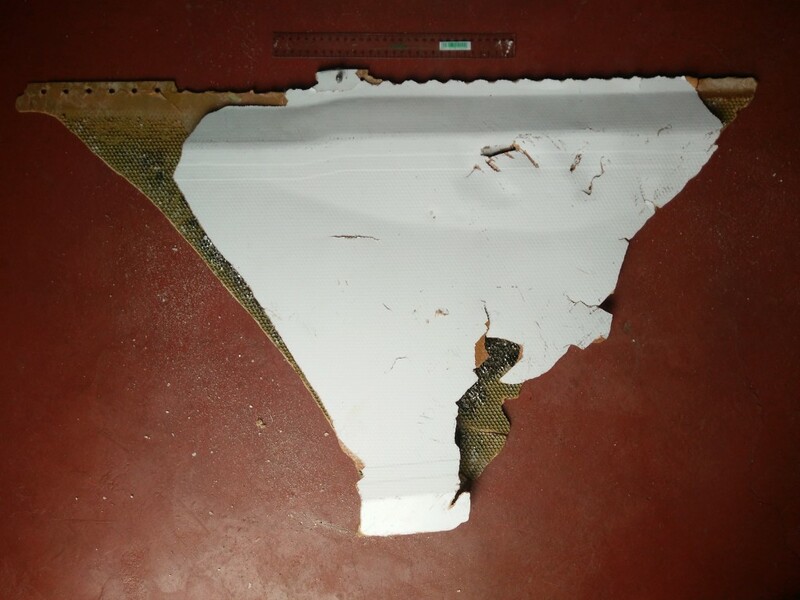 Given that after nearly two years only a single piece of debris had heretofore been found, it’s extraordinary that in the span of less than two weeks three pieces of possible MH370 debris have come to light. 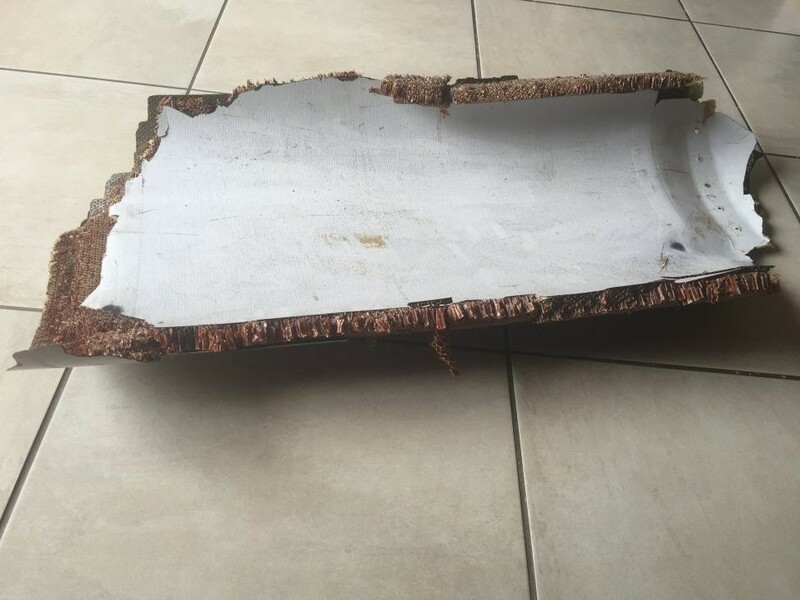 Abreu was also quoted Friday by state news agency AIM, saying that any claim that the debris belonged to the missing Flight MH370 was “premature” and “speculative,” according to All Africa. 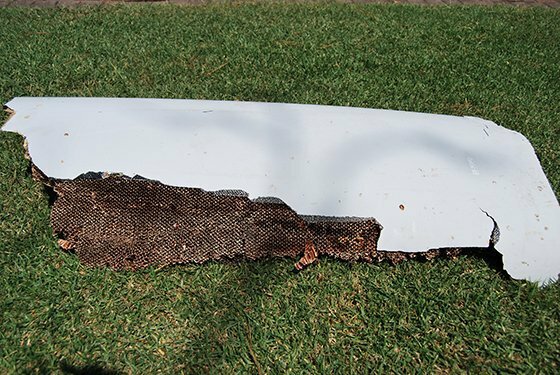 He also expressed doubts that the debris may not be from the missing Boeing 777 as the object was too clean to have been in the ocean for the past two years. 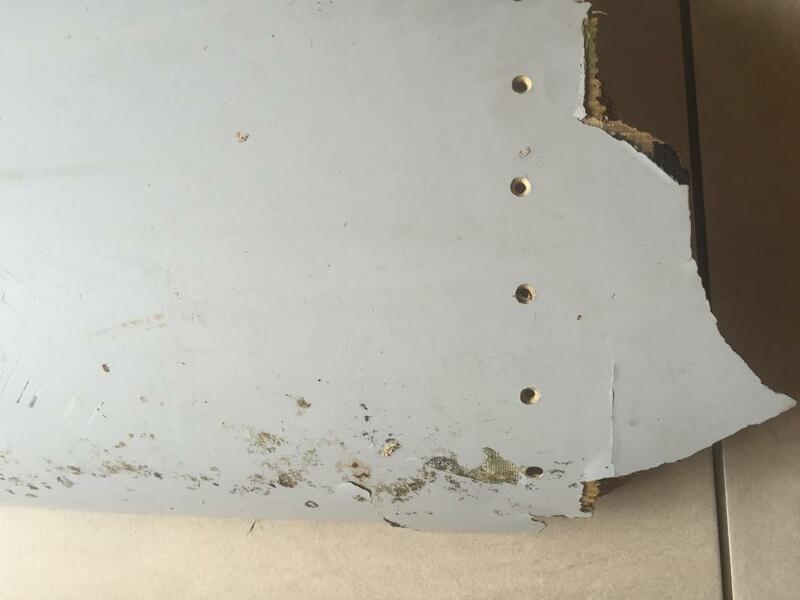 However, he reportedly said that “no aircraft which has overflown Mozambican airspace has reported losing a panel of this nature,” First Post reported, citing AIM. Hopefully a thorough investigation by the authorities will clarify the issue. Worth noting that the second Mozambique piece was found 125 miles south of the first one, while both of the Réunion pieces were found on the same beach. To get from IGARI to the 1st arc past Penang, the airplane must have flown at close to 500 kt TAS. At 15,000 ft that would imply 400 kCAS, well above the Vmo. Even assuming sufficient thrust to achieve and maintain that speed, it would require the autothrottle and autopilot to be disengaged, the throttles pushed forward, and the yoke forcefully pushed forward all the time against the overspeed protection of the fly-by-wire flight control system. 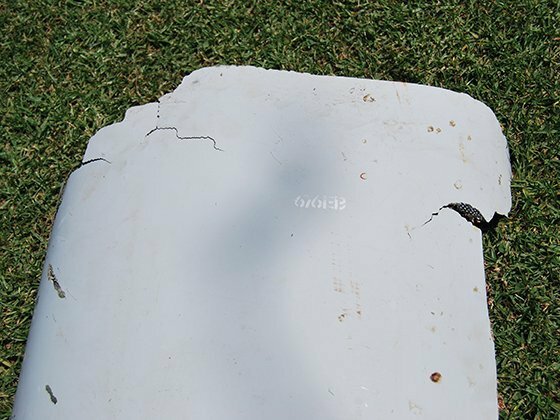 We’re still discussing the early flight because what happened at the end (relevant to the debris questions) cannot be sensibly discussed without reference to what happened in the early stages. This is precisely why the ATSB are now in such a sorry mess. Their dogged adherence to the no input at the end scenario has prevented a proper assessment of the most likely splash point. 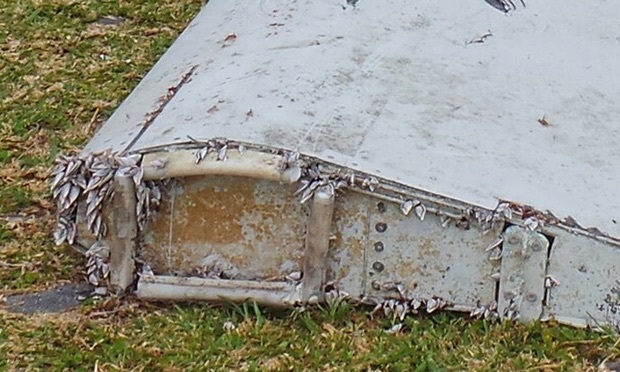 Can you think of any previous air accident investigation/search that was carried out this way? No, neither can I. The distance covered between the takeoover and passing Penang indicates a speed very close to Max Operating, after factoring in the tailwind. 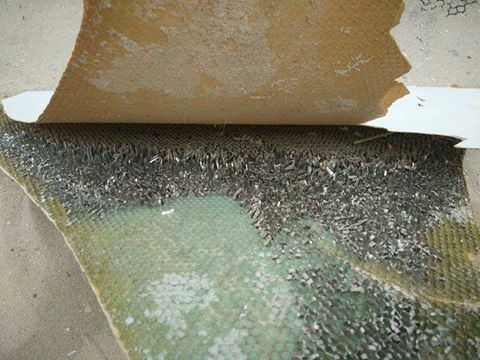 Well within the capabilities of the aircraft, which was not fully loaded-centre tank practically empty if not empty. He flew over ABTOK which suggests he used this waypoint to get lined up for the FIR border. He flew at max speed to confuse radar operators, aircraft can be identified by cruising speed in no comm situations. All very relevant to the end of flight scenario, because they will need to know how much fuel he had left when crossing the 7th arc. They will need to know this because he intentionally made it appear as if he had run out of fuel, when in fact he still had some left (albeit only a little) but enough to carry on a few more miles before starting the glide. Richard Cole – I was just today thinking it would be very handy to know how many floaties we are dealing with here on that basis. One lousy bit confirms an SIO impact? What percentage of the overall debris floats, subtract the bulk of it, gives us how many objects with a high speed impact? Hypothetically, if a few hundred life jackets got dispersed for instance we have about a dozen sitting around here? Not to be misunderstood, I never suggested that the whole routing starting at IGARI until last known radar position was flown at lower altitude. From IGARI to PENANG the profile would be simulating an aircraft with problems returning for a landing somewhere. The descent would start somewhere after Kota Bahru. The final descent to below the radar horizon would start after Penang, and the effectiveness is shown by the white area marked in the LIDO picture in the area of Pulau Perak. The speed constraint to meet the ISAT data is recognized. From a structural point of view the Vmo speed is a safety limit for airframe lifetime and overall operating safety. I guess it has a safety factor of at least 1.2 incorporated, without leading to immidiate failure of vital parts. Power would be no factor, those engines can produce an awfull amount of thrust and the descent would help as well. 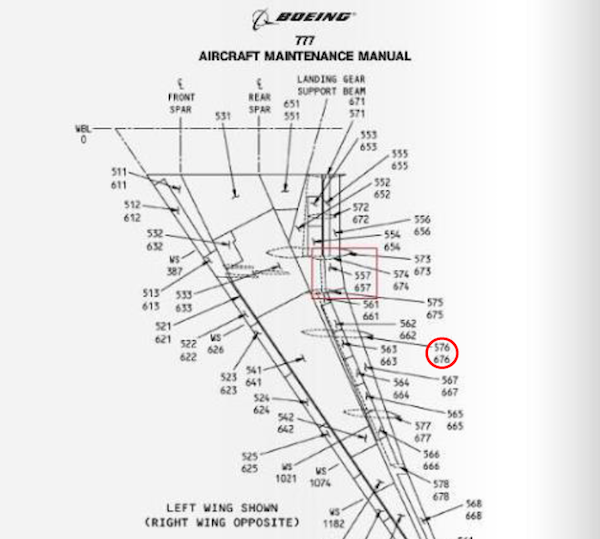 That such a profile would have to be flown manually is no surprise, and the protections can be overcome by some force on the controls as intended in the Boeing philosophy of the Fly by wire implementation. Re: “To get from IGARI to the 1st arc past Penang, the airplane must have flown at close to 500 kt TAS. At 15,000 ft that would imply 400 kCAS”. Yes, but 500 knots is not the top approved limit. You can “allow” for the descent to FL200 lasting for 10 minutes without notable implications on the ability of B777 to reach its 18:22 location. This is common misconception born by IG. Re: “Power would be no factor, those engines can produce an awfull amount of thrust”. I don’t think so. I saw somewhere the figure of ~90% of the max thrust at cruise speed and altitude. And this is consistent with the cruise/max speed ratio. A massive amount of thrust, and a correspondingly massive fuel burn rate. If he had dropped to a lower altitude maintaining the speed we clocked him at, he wouldn’t have had enough range left to get to the 7th arc, or am I missing something? No. Everything has a limit. Except, probably, the universe and human stupidity (Enstain said). Max thrust around 400 kN in this case. So what did he gain by momentarily diving below the radar horizon? I am sure nobody hates you. I think now I understand your idea with regard to not using radar data, even 18:22 position. So, what do you think about Car Nicobar instead of CI? Followed by disposal of the aircraft by sending it towards the middle of nowhere? @Olexandr, why should whoever piloted mh370 have landed the plane at an Indian air base in the middle of the night? Don’t you think a lot of people including those who were stationed there would’ve noticed that? There are almost 30000 people living on that tiny island. And the even bigger question: why do you think it was subsequently re-started and sent southwards? As a ghost flight or actively piloted? Has the government checked yubileniy runway yet. They should. This maneuver was not intended to give us some unsolvable riddle two years later. It was a necessity in the disappearance plan. 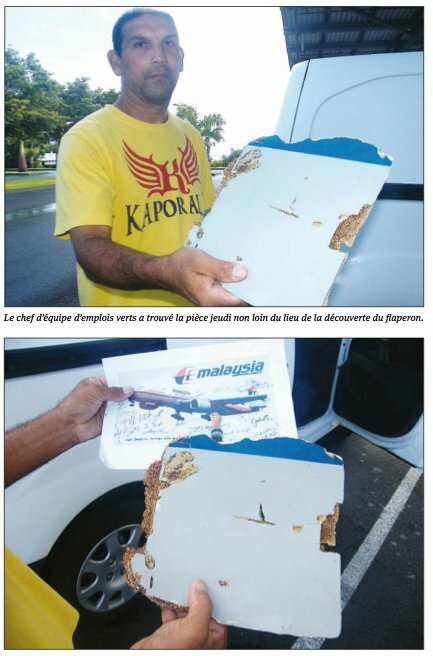 The routing from IGARI to Penang in itself would, if observed, not raise to much suspicion. Something wrong with the aircraft, at least complete com failure, aircraft comes back for landing, lets see where he goes. When observed passing Butterworth and turning nortwest, it could be assumed as being maneuvering for a landing at Butterworth. Same assumptions would be done by other observant countries like Thailand or Indinesia. Now the aircraft disappears from the radar screens , what happened? Did it crash? Is it turning around and further descending? Lets just wait. 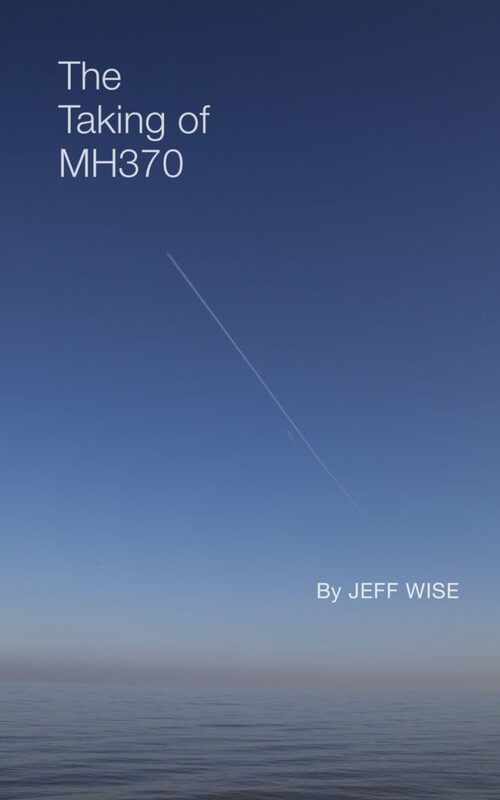 When anybody would have noticed and would have drawn the right conclusions, MH370 would be history, disappeared somewhere to the indian ocean. Descending below the radar horizon was the contingency plan in case somebody got too suspicious of the routing and behaviour of MH370 from IGARI to PENANG. This radar track is not faked, it is imho real. It might have been badly presented and lacked some fine tuning, but when we discard it all along we throw firsthand information from the early hours of the disappearance out of the window. I’d rather doubt later revisions of this information when political tampering with the evidence started in front of the press. I think he risked the PSR detection because it was important he reach the final destination. You asked: how could he have known where EK343 was? If he was the mastermind of a brilliant disappearance plan to either the SIO (or Christmas Island), wouldn’t he have had the foresight to avoid the scheduled air traffic along N571? He would have known exactly where EK343 was expected to be at the time. Knowing that, he could have easily acquired a visual on it as he approached from the east and slipped in behind, rather than risk being spotted by flying directly ahead. If he glided into the ocean as you claim is obvious, how do you explain the final logon sequence? 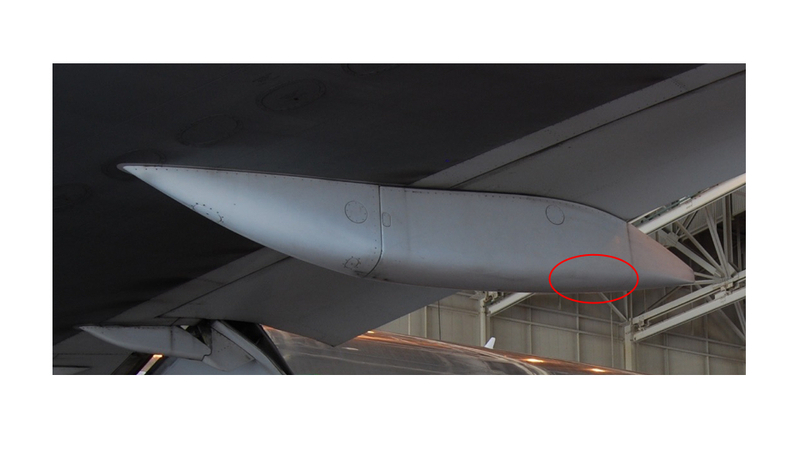 The IG hypothesized the ram air turbine provided power in a rapid descent scenario after both engines flamed out (correct me if I’m wrong). 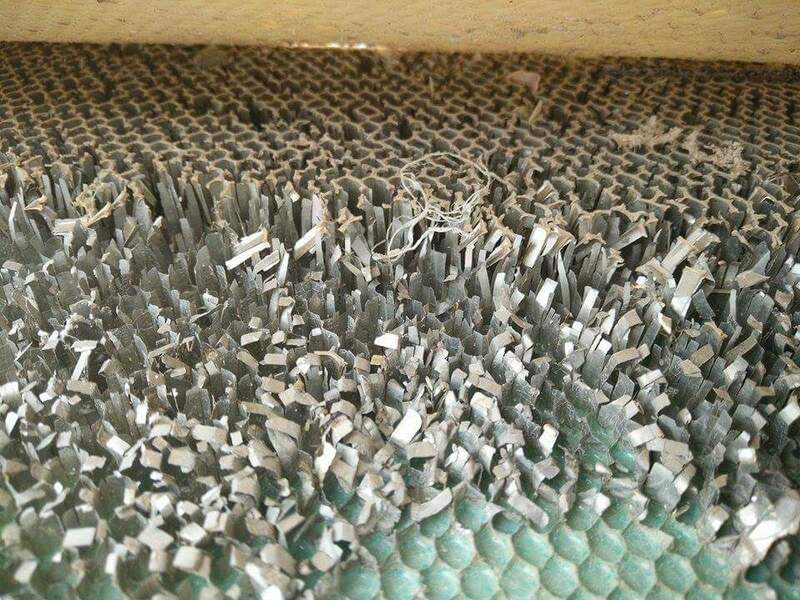 Why & how would the SDU reboot in a controlled glide scenario? Also, I would note the following regarding discovered parts: playing devil’s advocate… those parts would have drifted to the same location if they were thrown overboard from a ship in the early days of the search, so it is not a fact that their endpoint nor condition makes a controlled ditching a certainty. Point being, anyone saying things are “obvious” or “certain” are being overly presumptuous. Closing comments now. Please add new comments to most recent post. Thanks!